Every Tuesday and Thursday!! from 11:00am-2pm. 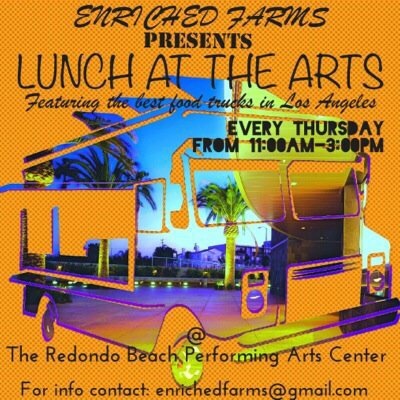 We will feature some of the best gourmet food trucks in LA!